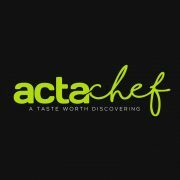 Actachef is an online platform where users can order their favorite healthy meal and get it delivered to their doorsteps in the form of a box. The box includes fresh, washed, and pre-portioned ingredients with a recipe that can be easily followed and prepared in less than 35 minutes. 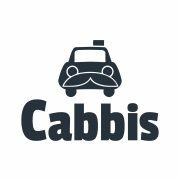 Cabbis is a cloud-based service offered to traditional taxi companies on a subscription model. It allows for a smooth transition from their current model to an Uber-like model and therefore, scales their business. CraveHome is an online platform that allows users to buy fresh and delicious homemade meals prepared by home cooks whose kitchens are certified by the platform’s food safety program. Drapp is an online platform that facilitates billable medical consultations between doctors and their own patients via chatbot technology. The DrappBOT integrates seamlessly with currently used messaging apps such as WhatsApp and Messenger, responding to both patients’ and doctors’ needs. Spike is a mobile assistant that helps diabetics better manage their diabetes. Spike monitors the patient’s daily behavior and jumps in with reminders and tips when needed about insulin, food, activity, etc.. It also stores the patient’s data to be analyzed and/or shared with doctors and caregivers. Tapklik is the first full-stack, fully-localized, and programmatic Ad exchange that connects advertisers and publishers in the Middle East. Using Big Data and Machine Learning, our scalable and distributed enterprise-grade DSP platform “Tapklik OneAd” allows advertisers and agencies to reach their audience online through smart targeting, yielding better conversions. TeensWhoCode enables schools in the MENA region to easily teach computer science via an adaptive gamified e-learning platform. Our graduates are employable competent software developers at just 18 years old. 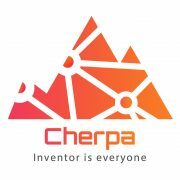 Cherpa is an online platform that teaches robotics and electronics to youth in a fun and interactive way. From building and coding projects to interacting with virtual missions, Cherpa is introducing a new dimension that reshapes the world of robotics. Fig offers businesses a chatbot development platform that allows them to have a fully functioning chatbot within minutes. No coding and no conversational design knowledge needed. 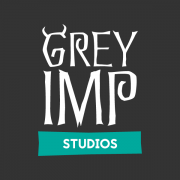 Grey Imp Studios is a game development studio focused on creating experiences that interact with gamers in an emotional and intellectual dimension. The studio specializes in story driven games and compliments them with creative game mechanics and controllers. The first game, Starborn Chronicles, is just the beginning. Groovy Antoid is a team of indie game developers based in Beirut and focused on creating 2D mobile games with simple mechanics, lovable characters, and often a quirky touch. Their first release “Fat Bunny” is already gaining traction on the app stores and helping the team develop a sustainable formula for their studio’s future releases! 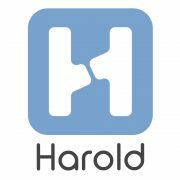 Harold offers a disruptive Classified Ads assistant that allows users to optimize the time, price, and platform choice of their online transactions. The solution understand users’ buying and selling needs through its tailored artificial intelligence. 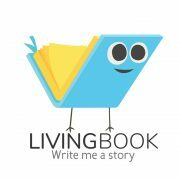 Living Book is a production and a multi-store publishing platform that allows creative people to collaboratively create, publish, and sell personalized interactive and printed books for children aged 2 to 10. Children all over the world will be able to enjoy reading and parents will be able to engage their kids by creating personalized copies in digital and print. 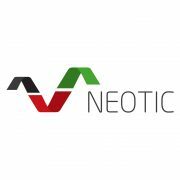 Neotic is a trading support platform that allows traders to test trading strategies and leverages artificial intelligence to offer trading recommendations without writing any line of code. The artificial intelligence is based on a machine learning algorithm that incorporates corporate fundamentals, historical prices, and financial news. 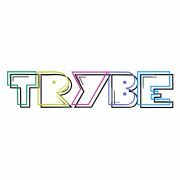 From big room electro to seedy backroom techno, TRYBE is the world’s first community based electronic music discovery app. TRYBE empowers fans to instantly discover what’s trending in the electronic music world; from the biggest new tracks, mixes and podcasts all the way through to the hottest events, festivals, and electronic music news. 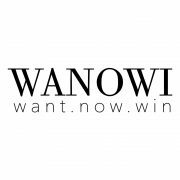 Wanowi is a marketplace specifically targeting teenagers that focuses on hyped, limited, and hard to access streetwear items. Users have the choice to either Buy Now or Make an Offer. Dentiflow is a cloud-based practice management software tailored for dentists. It allows them to optimize and manage every aspect of their business, covering patient records storage, dental charting, scheduling, and billing in an intuitive manner. Parkr is a mobile platform designed to provide commuters with simple means to locate and reserve parking spaces. It functions as a marketplace for underutilized parking spots. Owners of these spots now have an additional revenue stream while commuters have access to a wide array of parking options normally unavailable to them. Petriotics is an online platform that allows pet parents to discover high quality pet supplies and ship them straight to their doorsteps. The platform analyzes purchase history and reminds pet parents to re-stock on pet food so that they never run short. Petriotics also designs entertainment kits composed of treats, toys, and accessories, which are tailored to pet parents’ needs. 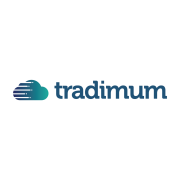 Tradimum is a cloud-based work management platform for small and mid-size businesses. It allows users to simultaneously manage customer relations, human resources, documentation, finance, and inventory. All modules are connected to provide the users with a full overview of their business. Wango ® (short for “Wanna go”) is a women-friendly dating app with a Gentlemen’s Touch that helps users all the way from engaging in conversation to planning the first date. It’s all about manners, respect, and safety. 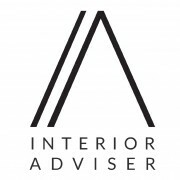 Interior Adviser is an interior design web platform that allows users to browse for the latest furniture trends and customize their space. Customers can find the designs they’re looking for, ask for online professional advice, and locate the nearest providers of their home furniture. Jellyfish is a user-friendly budgeting and expense-tracking tool that empowers nonprofit organizations and startups to take control of their project’s financial milestones. It involves the entire team and provides real-time data and reports to managers, donors, and other stakeholders for data-driven decisions and maximum transparency. Monica is your personal relations manager. Within one page and in a few clicks, users will be able to scan business cards of people they meet, input their private notes regarding their conversation, and input follow-up reminders. Monica will automatically send the user’s digital information (Mcard) to the person they met, and remind them when and how to follow up with him/her. 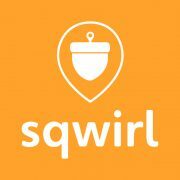 SQWIRL is an on-demand delivery service application that allows individuals and companies to order a carrier to pick up and deliver various types and sizes of packages from and to a specific destination. The service guarantees a pick-up time of up to 20 minutes and offers real-time tracking until drop-off. Synkers is a mobile platform that instantaneously connects students seeking help in a specific subject to private tutors. Parents, high school and university students can find and book a qualified tutor in less than 30 seconds based on their preferences (price, rating, location, etc.). Tutors will have access to a large network of students and can manage their bookings through the platform. Topshou is a community-driven fashion discovery platform. Users get the opportunity to inspire, get inspired, and seek the community’s advice on what to wear. They can also discover what to purchase in order to complete their trendy looks. The platform includes professional fashion experts and actual brands to offer an exclusive experience. 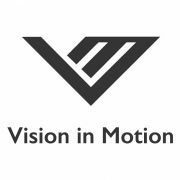 Vision in Motion offers an advanced software-based solution that allows businesses to monitor, track, and analyze their customers’ behavioral patterns. The software is implemented through image processing and computer vision technology using security-camera streams within shops, malls, or venues. 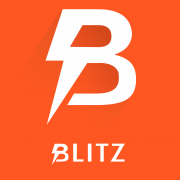 Blitz is a mobile application that provides a social platform and community for gamers, offering them the ability to create, contribute to, and compete in crowd-funded challenges. Carpolo is a community based mobile application with a gamified points reward system. It is a platform that acts as a search engine for unused car space by incentivizing drivers to list their empty car seats on our app. 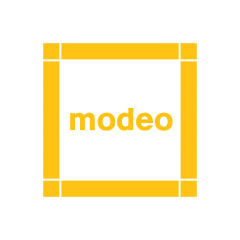 Modeo is a new modular do-it-yourself furniture solution based on a mobile application enabling everyone to customize, visualize, and order interlocking modular parts that are very easy to assemble. 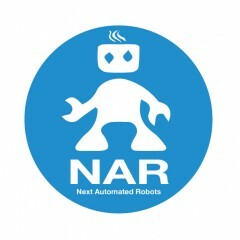 NAR is an innovative startup with a long term vision of integrating drones in various industries. Their current mission is replacing costly and dangerous inspection methods by developing a smart drone solution to detect pipeline threats and failures. 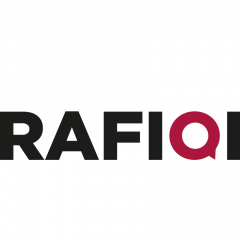 Rafiqi is a mobile application that allows users to discover activities around them, suggest their own, and match with new people with similar interests. Our aim is to help users do what they love most, with the right people. RationalPixels provides a software technology that allows the automatic product placement in already shot videos. Our solution seamlessly embeds unblockable and unskippable targeted advertising in a fast, efficient and cost effective manner.